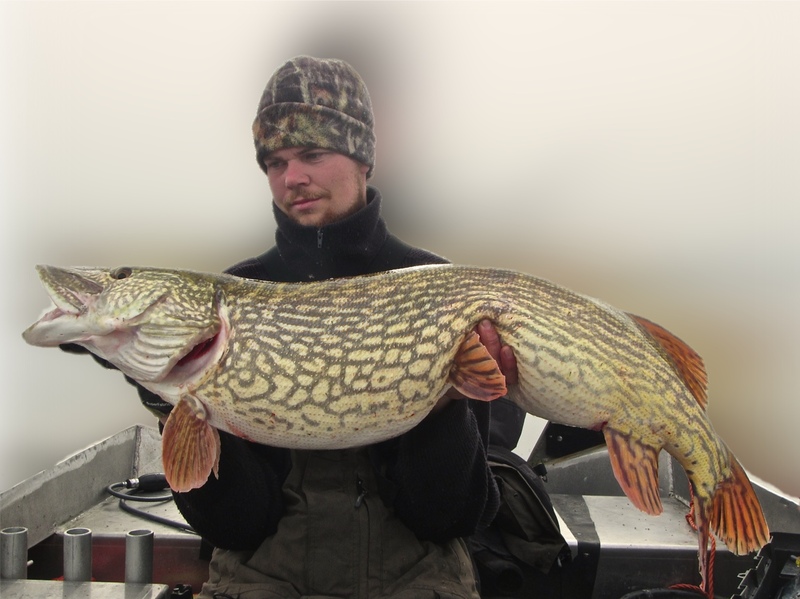 Fly-Fishing for Pike is just a great thing to do. It’s something that can be practiced in every body of water and under all kind of conditions. 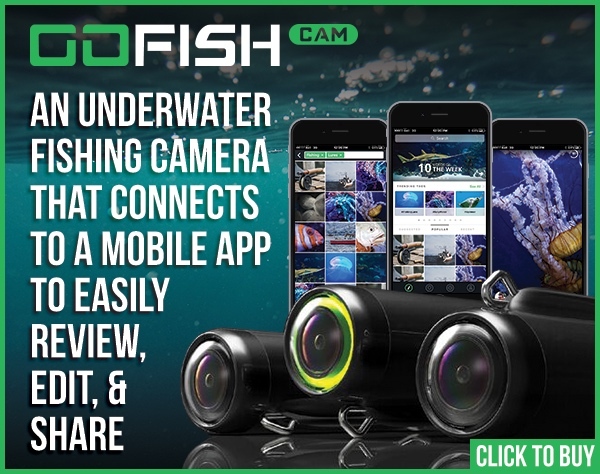 The possibilities are endless and it’s the closest you can get to the real core of nature and the predators that roam our waters. Fly-Fishing for Esox is art at it’s finest. 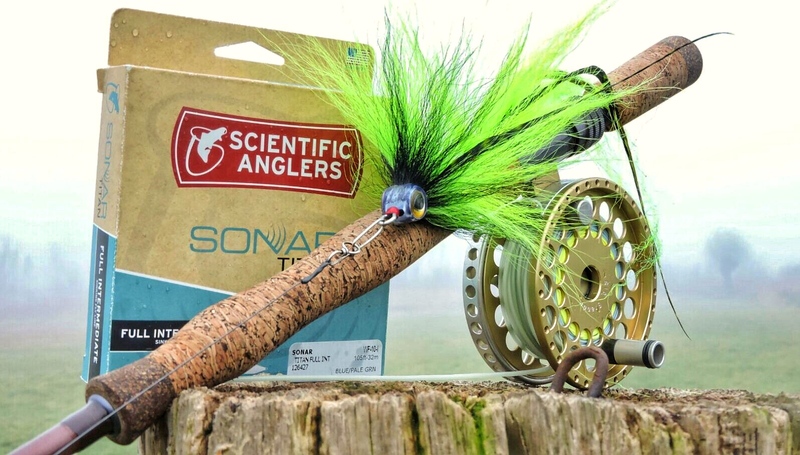 The techniques that are used to cast any type of fly or the whole philosophy that goes beyond our imagination for the ever lasting search to more and bigger fish. It’s just something magical, and if you’ve ever fished this way I’m sure you can relate to this. Fly-Fishing for Pike is something from another dimension. If you’ve ever done it, you’ll know what I mean by that. It’s just different compared to fishing with lures or any other thing. 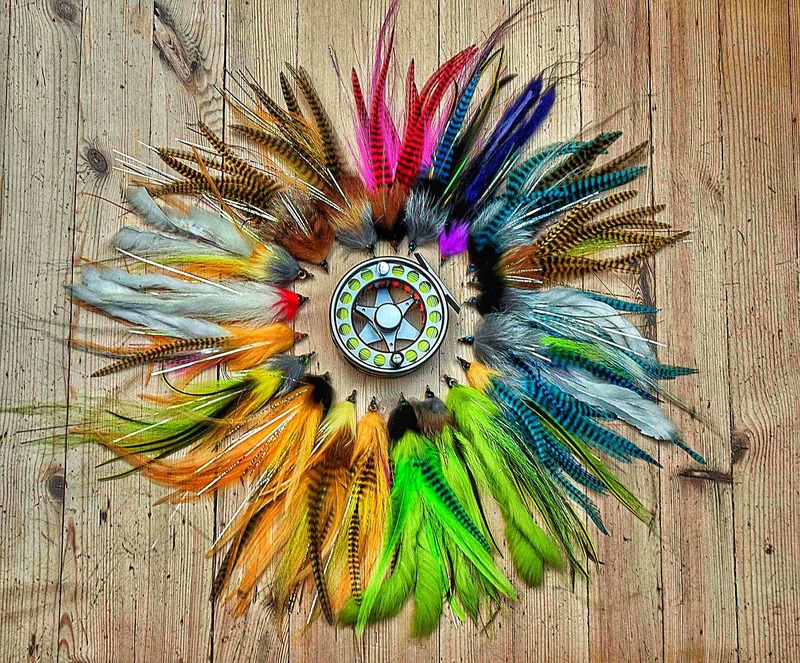 The fact that you can build your very own flies makes it something special of it’s own and gives it something extra. When we think of Fly-Fishing in the first place, our mind immediately goes out to insects and trying to immitate those by tying artificial flies that can be used for all sorts of different gamefish like Salmon or Trout for example. But when it comes to tying Pike flies, the possibilities are endless. And so is the gear and equipment we use to target those lean and green creatures of the deep. Nowadays there is so many equipment available for so many different purposes that it’s simply too hard to take track on. As mentioned before, fly-fishing for Pike can be done anywhere, and in this article you can read just about that! 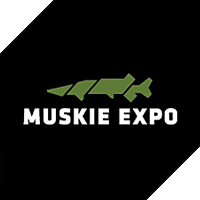 Fly-Fishing for Pike is all about Big flies (Muskie style flies) (10” or more), and for a good reason! Big flies attract Big fish, and that’s how we all like it right? The Bigger your fly is, the greater the amount of water that you can cover in a single cast, and by doing so you can reach more fish, and eventually gain better results. Now there is this hype going on nowadays where people tell eachother that by using slim flies, which are smaller and easier to cast, you would catch more fish because they look like an eel. Of course, with smaller flies you catch more fish, but the majority of these fish are small. When fishing with Big flies, you eliminate all smaller fish in the process. You might not catch as many as you would, but the size of the fish being caught definately goes up fast. It’s all just like lure fishing really. Fishing small lures will catch all sorts of fish, big and small, but fishing large lures give you more chances at a real monster. And isn’t that something what we all crave for in the end? So what is used to cast these Big flies I hear you say? Well, fly-rods that are designed for agressive fly-fishing. Rods that can handle any size you demand to cast with ease. Rods that are powerfull enough to help you cast large distance and Big flies all the time with ease. Unfortunately there aren’t alot of rods available that match this type of fishing, because most are just too whippy. The one that I prefer the most and is high on my list above anything else is the Temple Fork Outfitters Esox Series 9ft in 300 – 400 grains (WF10). The Esox Series was specifically designed by world famous fly-fisherman Blane Chocklett for casting Big flies all day with ease. No matter what you throw, this rod will do the job. It’s great for distance casting and a perfect partner for figure 8 techniques. When fishing in heavy cover, I always reach out for this rod. Often when a fish is hooked, they want to search cover immediately. 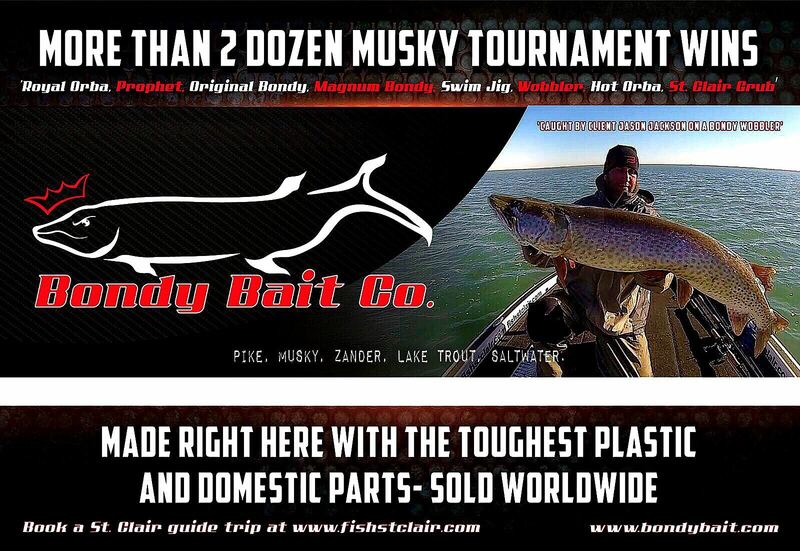 Most rod handles are relatively short, but the handle of this rod is longer, and that way you’ll have enough support on your wrist and backbone to pull any Pike out of these type of situations and prevent them from coming off. So heavy rods is something I personally prefer. Beside all of this, I just love fishing with heavy gear in search of some real monster fish! Whatever fly-rod you choose to use, it is nothing without a line on it! The line is probably THE most essential thing of your setup. If the line isn’t right, the casting will go wrong, it’s as simple as that! Over the years I’ve used all kinds of different fly-line brands covering the spectrum from Loop to Rio, to Airflo and Cortland etc. They all had their ups and downs. 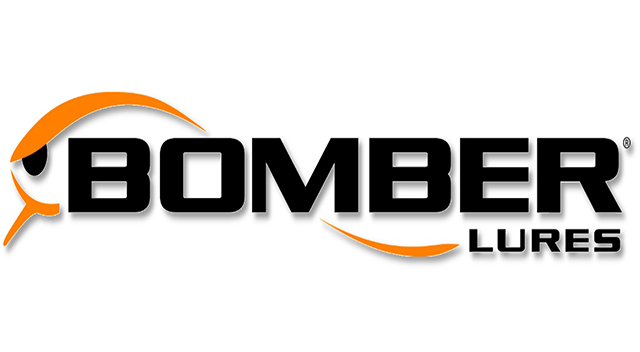 But one fly-line company that never dissapointed me is Scientific Anglers. They make the best fly-lines that are out there. Period. I’m not saying this because I’m sponsored by them, I’m saying this because it’s the truth. The casting abilities of these fly-lines are just outstanding, and if you ever have the chance to pick one up, you’ll immediately feel the difference between anything else out there. Let’s not forget we are fishing for some of the Biggest fish that swim in freshwater, and equipment failure is not an option. I’ve had lines where the coating started peeling off when you would even look at it, let alone fish with it. Or lines that would tangle up in such a mess, casting was an instant nightmare. They tell you that you should use a stripping basket, because that will dramatically increase the lifetime of your fly-line. Well, let me tell you something, a good fly-line is one that has a coating so tough you won’t even have to think about using one in the first place. I’ve been using SA lines that lasted up to 4 years, in rough and tough conditions, and they still peformed outstanding. A good and well produced fly-line will stand the test of time, no matter where your’e using it, and will perform each time just what it was designed for. But it’s up to you what you’ll get, cause in the end I can only advice you to buy the best materials out there you can possibly afford. I like to keep things simple when it comes to the fly-lines that I use: floating and intermediate. That’s right, I don’t using sinking lines. Most waters where I fish with the fly-rod hold depths to around 14 feet. Now let’s picture a scenario where you use an intermediate with a sinking rate of 1,25 ips or the ”Sonar Titan Intermediate” as shown in the picture above, you can get down to 14 feet with ease. Now, how fast your fly-line will sink depends on a few things. The density of the water, and the colour. No I’m just kidding! It all depends on what type of fly you are using and the leader it is attached to. So I don’t really care how fast a line will go down. If i’m using an intermediate in a water this deep, I always know that I’m in the ”area” where the fish are located, and will never go wrong. 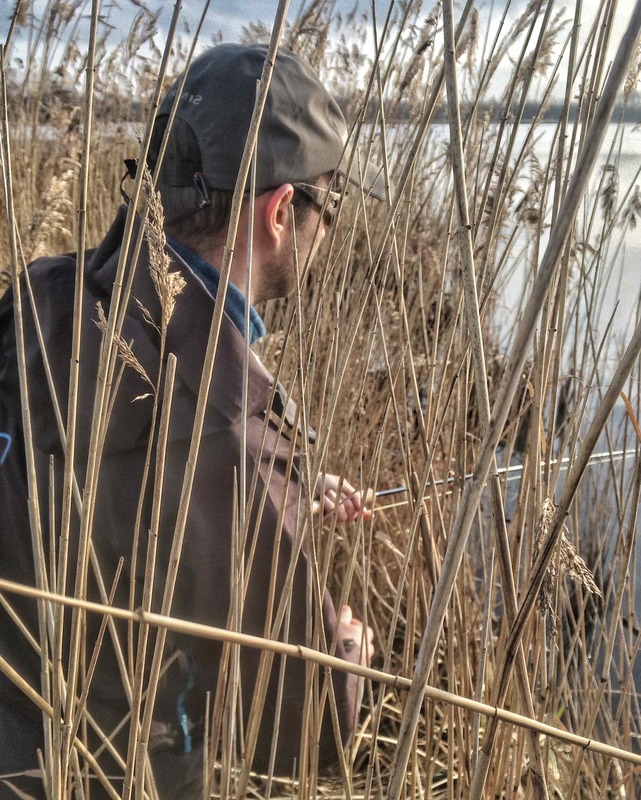 When using a floating fly-line on the other hand, I can still cover water that is within the 14 feet range, but I can’t get as close to the fish as needed in some conditions (Winter or cold-fronts). 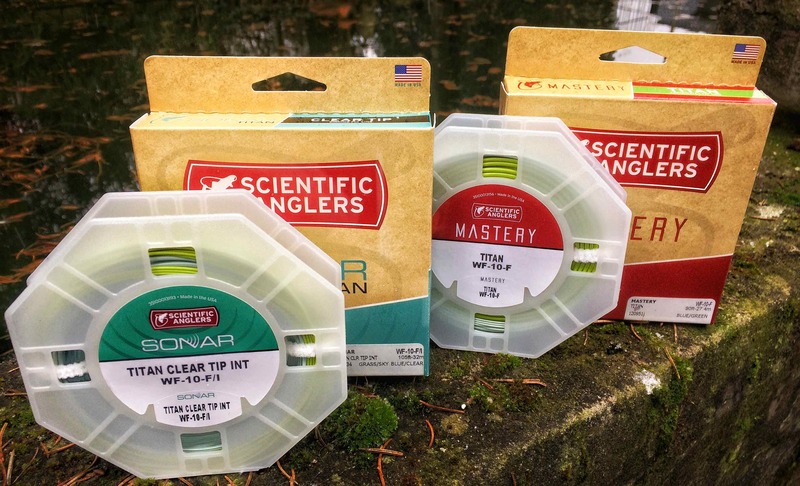 Floating fly-lines excel in shallow water, but can just as easy be fished in deep. I would rather use a floating line in Spring, Summer of Fall. But it all depends on you, what you as an angler find is most suitable for your type of fishing. When it comes down to the weight of your fly-line, I can strongly recommend you to use a WF10, all the way up to 12. 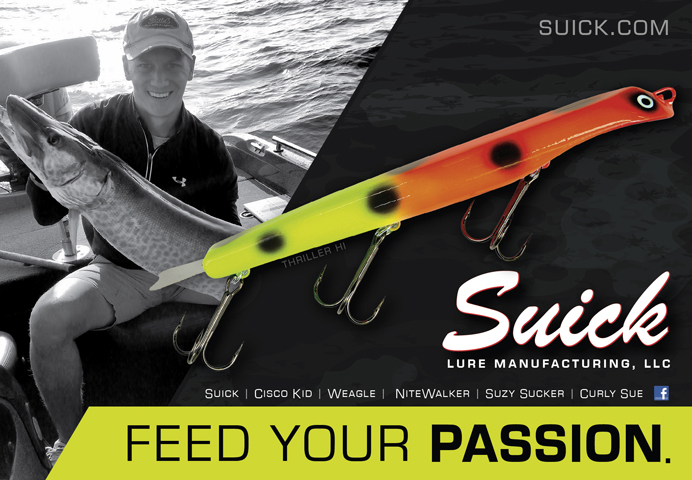 You can either choose to go for a WF9 or maybe even an 8, but remember, we are targeting the Big Esox here, so you might want to pick a heavier weighted line. Like I said, the Big Muskie style flies we fish will often have alot of resistance in the air, and in order to be able to cast all day long you want to choose for heavier lines. A heavier fly-line give’s you a huge advantage. Most of these lines are specifically designed for casting just that. They can be recognized by a short front taper and a powerfull head, which makes turning over any Big fly a piece of cake. Below are some pictures of how a line like that looks like, and in a another article I’ll go deeper into this technical side of fly-fishing! Before we go onto the reel part, let’s talk a bit about leaders here. This subject is a HIGHLY underestimated thing that many people forget about! Most of us think that if the rest of the setup is oke, the leader won’t be such an issue. It’s absolutely not like that. The leader and what comes after it on the end as a wire leader, is just as important as the fly-line, if not more important. In the end it’s the closest thing to the fish it’s mouth. It surprises me everytime how some people even dare to fish with 30 pound leaders (or less).. I mean really?! Let’s now forget what we fish for. You won’t be the first to think ”ohh, that 50 incher won’t bite my fly”. Let me tell you something here, it will happen when you least expect it! So never ever use a leader that is below 50 pound in test. I personally prefer more. I like to overkill my setup. The only downside of this is, when you get stuck with your fly, be it bottom or somethign else, you might take the risk of breaking your fly-line. But personally I would rather break a fly-line than I would break a leader when it comes to handling Big fish. So I just grab roughly 4 ft of monofilament (0.60mm), tie a perfection loop on one end, attach it to the loop of the fly-line, and tie the other end to something else. What? Well that’s upto you.. There are many type’s of wire leaders you can use to prevent the Pike from biting off your line. 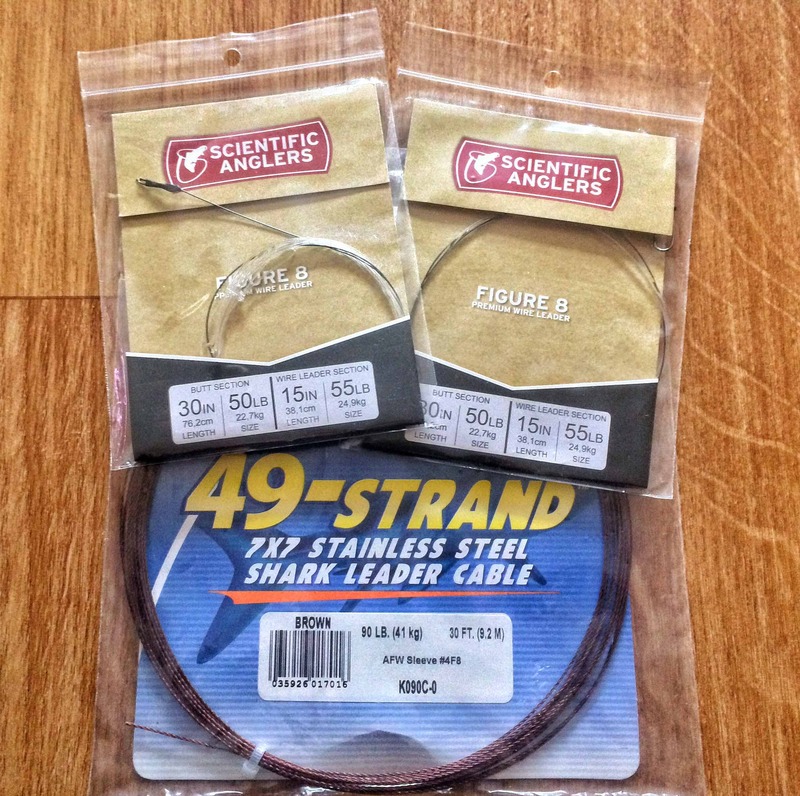 I personally prefer either the 50lb Scientific Anglers Figure 8 leaders, 90lb 49-Strand Shark Leader Cable by AFW. I would use the first type leader in shallow water where there’s alot of cover and a finer presentation is required and less room cast around. Because it’s known that with a knotless leader like the pre-made ones from SA, you can do a way more delicate presentation. But when this isn’t needed, I always go for the Shark Leader cable, as this one is mostly used in large open water. Never go down the road of using fluorocarbon!!! I can’t say it enough, it’s NOT toothproof, but only abrasion resistant! No matter if the fish see it or not, I won’t tie it on the end of my line, simply because I don’t trust it. They say gills of a Pike a razor sharp, and you can cut fluorocarbon with a razor, so it doesn’t make sense at all right? When tying your fly to a wire leader, I use heavy duty staylock snaps. Not the 300lb we use when fishing with lures, but half of that (150-100lb). Remember: ONLY top quality components. You’ll easily forget how many times a snap is opened to put on a new fly, so that’s why I won’t use anything less. Duo-snaps, or even worse fast-ach clips, are just not done. It doesn’t make sense whatsoever. You spend all this money on a decent setup to catch the fish of your dreams, and then on the final end on your leader where it all comes down to at a certain point, you’ll start using the smallest snap you can get… It’s an abosolutely NO go! There is no such thing as Pike getting spooked by wire leaders. It’s all between your ears. People are told to do this or do that cause otherwise you will catch less fish. Well have you ever questioned yourself why on earth a fish would bite your fly when the hook is clearly visible on the outside? No? Well than you don’t have to worry about the rest either! And last but not least the reel. Believe it or not, your fly-reel is the most unimportant thing of the whole setup. It’s only a mechanism to hold your fly-line and backing. But, It should have a decent drag, and preferable Large Arbor, so you can fit enough backing on there in case a Big Pike goes in for a run (which mostly never happends), but just in case. If you’re fly-fishing from a boat you’ll have a huge advantage. You can get close to the fish and stay on it when you get hooked. When your’e fishing from shore on the other hand, you might want abit of backing. But it doesn’t need to be hundreds of yards long. Between 50 and 100 yards is more than enough. But like I said, Large Arbor is important. Using a fly-reel like this will prevent your line from developing memory, which is highly annoying at times. Be it aluminium, die cast or just a composite carbon construction, it doesn’t matter, all will work as long as it has a solid drag, who will not slip or fail when reeling in a fish. Ofcourse it’s upto you what you’ll choose to use in the end. 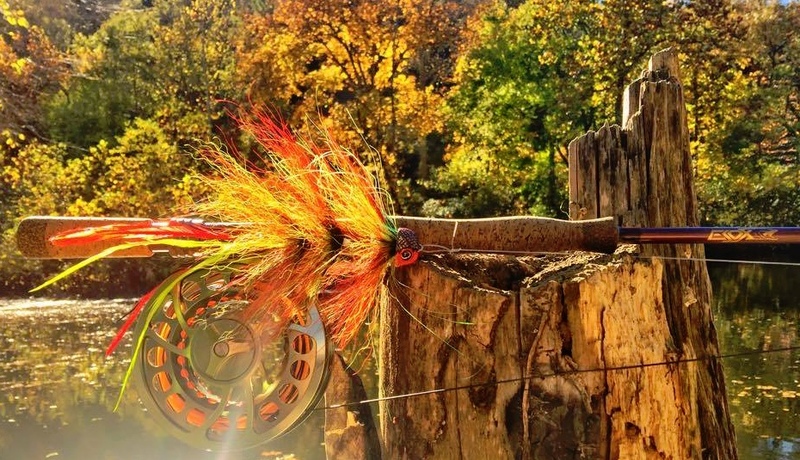 Fly-fishing is an expensive business and the variety of reels to choose from is just enormous. Remember to keep it simple. It doen’t make sens to get a $600 reel if a $100 version does the same job. In the end it’s upto you what you decide is best for you. There are hundreds of fly-reel companies out there, so I’m sure there’s something out there for you. I’ve used all kinds of brands such as Ross, Waterworks-Lamson, Okuma, Sage, Dutch Reels, Redington, TFO, Loop, Vision, Scierra, and the possibilities are just endless. Just make sure your fly-line matches the reel and your’e done!